The actress gave fans a first look at one of our fave DC characters in a short teaser for the upcoming Birds of Prey flick! 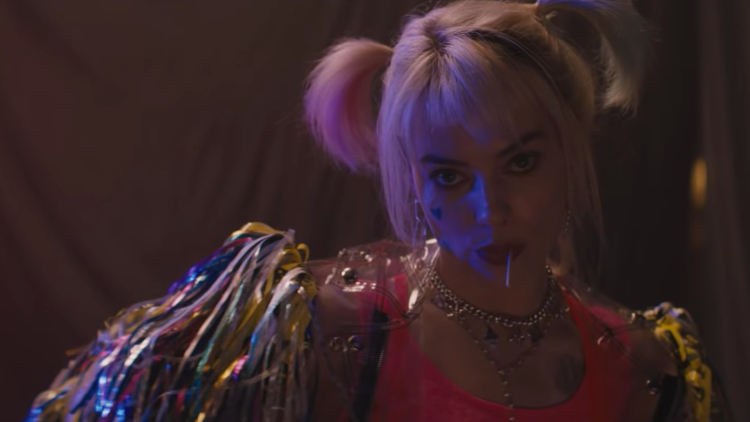 Aussie actress Margot Robbie is stepping back into the role of DC's iconic badass bisexual antihero Harley Quinn for Birds of Prey (and the Fantabulous Emancipation of One Harley Quinn), and she just took to Instagram to give fans a first look! As if our excitement over her cute AF selfie wasn't enough, a short teaser video starring Margot (in character as Harley) also dropped, and now the queer nerd in all of us is literally jumping up and down uncontrollably. For the straights living under a rock, Birds of Prey is an upcoming Warner Bros. film about Harley Quinn and her squad of kickass superheroines, the likes of which include Black Canary (who will be played by Jurnee Smollett-Bell) and Huntress (played by Mary Elizabeth Winstead). The film has been a passion project of Margot Robbie's for some time now, and will be directed by Cathy Yan, who will be the first Asian woman to direct a major superhero film. Birds of Prey (and the Fantabulous Emancipation of One Harley Quinn) is set to hit theaters on February 7, 2020!